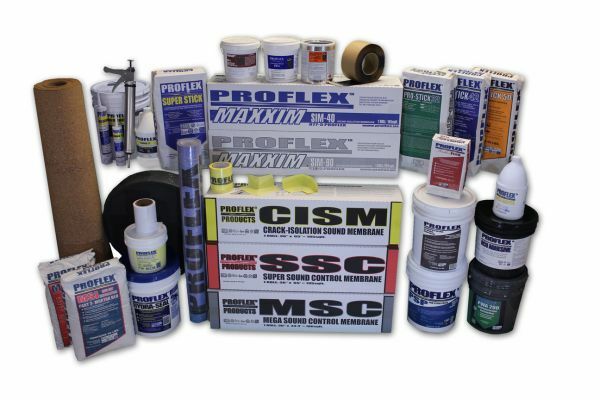 PROFLEX Products, Inc. manufactures state of the art products that can assist with water vapor reduction, sound control, and crack suppression. 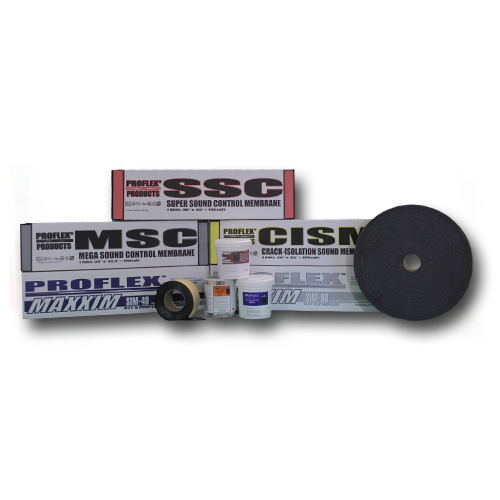 The membranes are specially designed to be used under thinset and mudset mortars and adhesives. PROFLEX membranes are ideal for interior and exterior applications of finished flooring,including ceramic tile, stone brick, and for interior applications of wood and other flooring. 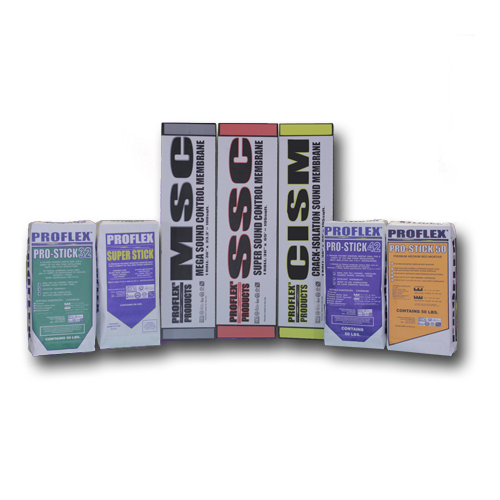 PROFLEX™ membranes bridge cracks in the substrate and are guaranteed to eliminate the transfer of crack up to 3/8″ wide to the finished flooring. PROFLEX has been a pioneer for years in the development of products designed to make flooring and finished surfaces last longer then ever. By keeping at forefront of ever changing technology, PROFLEX continues to be a driving force in the flooring installation industry, and providing our customers the peace of mind that a quality flooring system will last for years is a part of their building.